Compile Heart has announced the free-to-play card game Nep-Nep Connect: Chaos Chanpuru for the PS Vita. 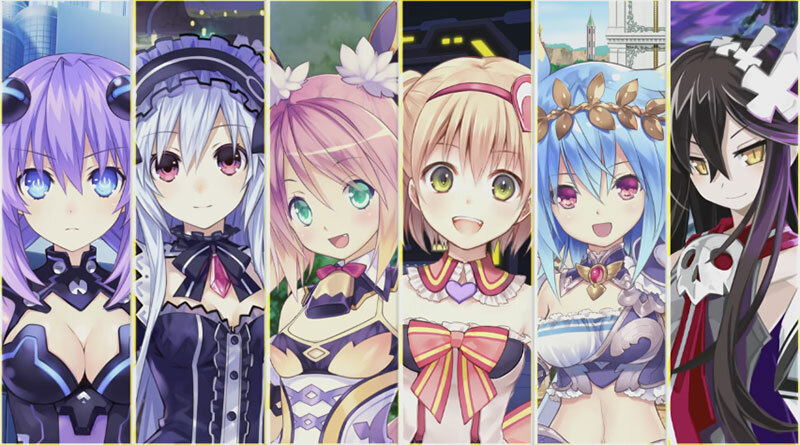 Nep-Nep Connect: Chaos Chanpuru features over 100 characters from the Compile Heart universe including the new heroine Yuriina. The game’s story follows Yuriina on her journey in search for golden fragments to save the world from the chaos called “Gyaos”. Nep-Nep Connect: Chaos Chanpuru will be released for the PS Vita in Japan in 2016.